Ever felt trapped because you don’t know the way out? It happens even within our industry. We hear stories all the time of clients lured to a hosting provider by offers of a great deal, super fast and super cheap, free hosting – in fact offers that turn out to be just too good to be true. They normally are!! The problem is, for many people it’s not easy to change from one hosting provider to another, especially if you’re not that techy. Having to move domain names, point your website to a different server or IP address. Not knowing it your existing provider will give you your data back or even let you download everything needed to set things up again. We’ve heard lots of horror stories and that’s why we’ve introduced our new Concierge Service, and the good thing is you don’t have to be a VIP. Our new service takes all the hassle away, making moving from your existing service provider so much easier. No need to be a tech expert, no need to worry about downtime or losing valuable emails, folders and files. 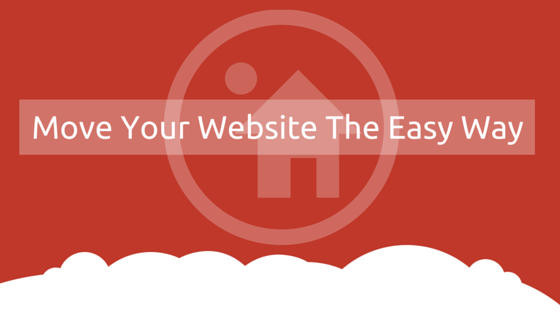 We’ll ensure your move to better hosting is quick and easy. Why put up with bad service? Let us take the strain and set you up on a hosting package that’s delivered by the UK’s #1 for speed of hosting and reliability and once you’ve made the move we’ll treat you like a VIP with our Concierge Total Cover Service, providing ongoing monitoring, backups and reports. What are you waiting for? Get in touch today to start the move to hassle free reliable hosting with awesome support. If you would like to become one of our satisfied clients and find out what Netcetera could offer your business why not give us a call or if you’re passing by, why not book a tour of one of the most modern energy efficient datacentres any where in the UK.